Arriving at midlife with a string of failed jobs behind him, Anthony Fahey knows he’s lucky to be given a last chance as a radiation monitor at HMNB Clyde, where Britain’s Trident nuclear weapons are kept. 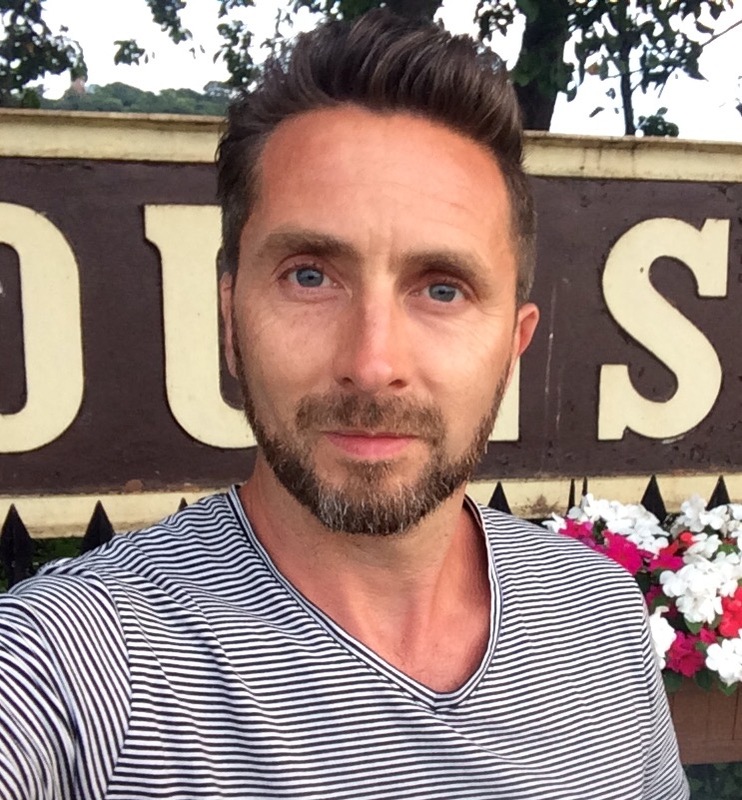 Struggling to keep his marriage together after the death of his wife’s father, Anthony finds himself at the centre of an emergency when an accident on a Trident submarine throws the base into crisis. As the situation worsens old memories from childhood reach into the present, and Anthony begins to understand that it isn’t only radiation that has a half-life. 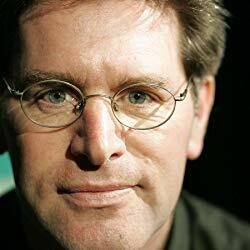 "This atmospheric novel introduces a powerful new voice in British fiction. 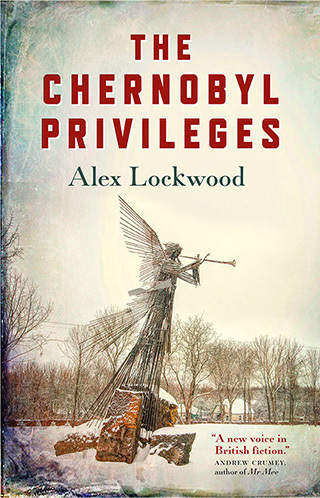 I was gripped by Lockwood's tale which brings together the personal and political, the spectre of Chernobyl and the continuing controversy of Britain's nuclear deterrent. A haunting message for our uncertain times." 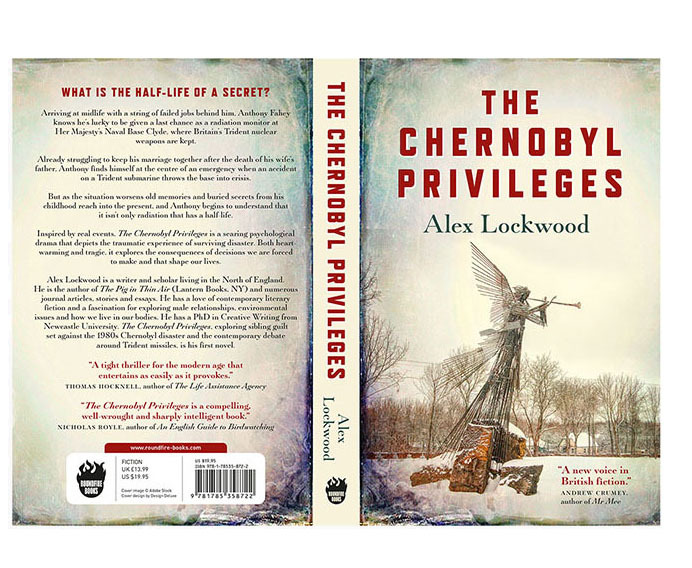 "The Chernobyl Privileges is a compelling, well-wrought and sharply intelligent book. 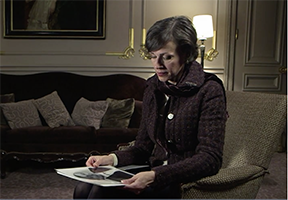 In haunting and thought-provoking ways, it draws the reader into a complex understanding of what connects the Chernobyl disaster in 1986 to the UK today and the future of Europe." 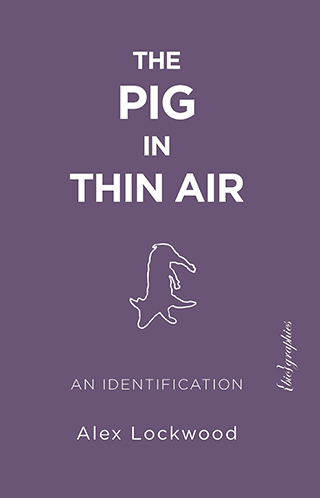 "A tight thriller for the modern age that entertains as easily as it provokes." What is the half-life of a secret? The Chernobyl Privileges is a searing psychological drama that depicts the traumatic experience of surviving disaster. Both heart-warming and tragic, it explores the consequences of decisions we are forced to make and that shape our lives. 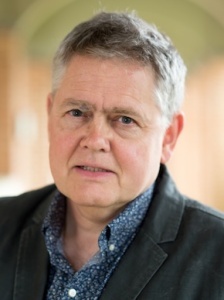 In exploring different modes of activism, Lockwood asks how animal advocacy and environmental activism can best join forces to tackle these interconnected crises in such a way that we might develop deeper, more authentic compassionate relationships with all other animals, including ourselves. Writers face many choices, from how to educate without being didactic to how to develop animals as characters for an audience that still views them as ingredients. 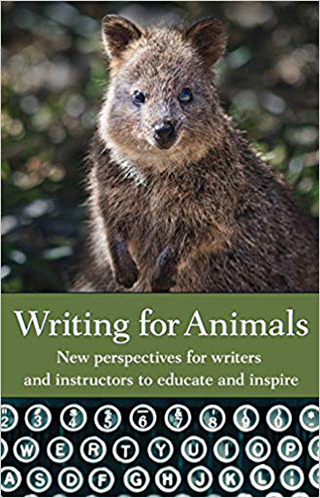 In this book, writers will find myriad voices to assist them, from tips about craft to understanding the responsibility of writing about animals.